Our customers are more than customers: they becomes our friends, and biggest fans! Read on ….. Thank you for making our wedding dance one to remember! 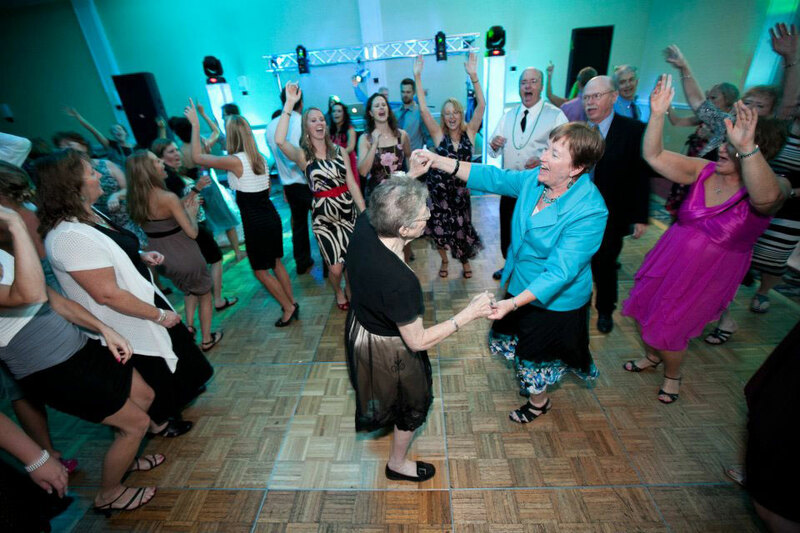 We enjoyed working with you and had such a blast dancing the night away. Thanks again! Dear John, First we want to congratulate you on once again doing an amazing job with the music and lighting components of the night. We have gotten so many rave reviews on the whole evening.Thank you for your time and donation to make Reach for the Stars III a success! Especially through your amazing light shows. John, We are fiercely thankful for your generous contribution of your time and effort and creative ear to manifest ara of diversity and excitement that filled the place. You are truly a God given blessing in the atmosphere of the 2018 Justice Race. Happy Dancers when Party Hits brings the Party!